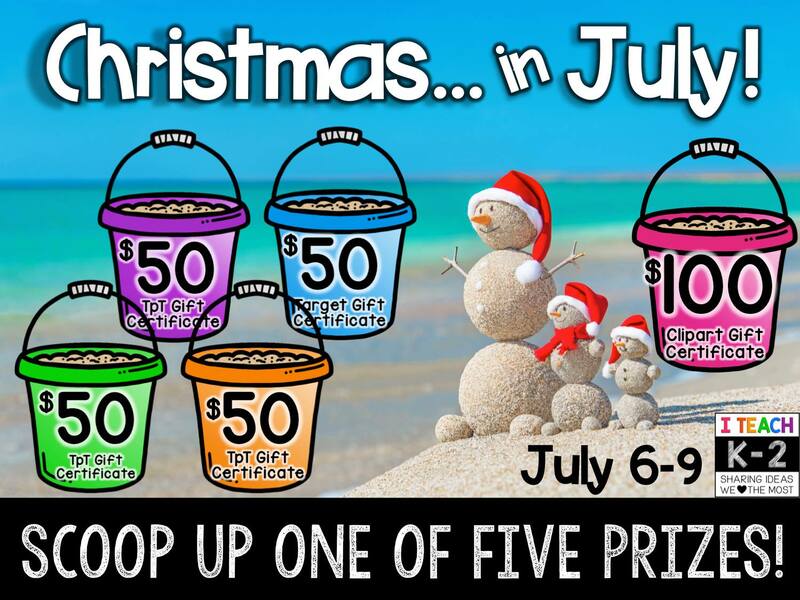 It's Christmas in July and we want to celebrate with YOU!!!! 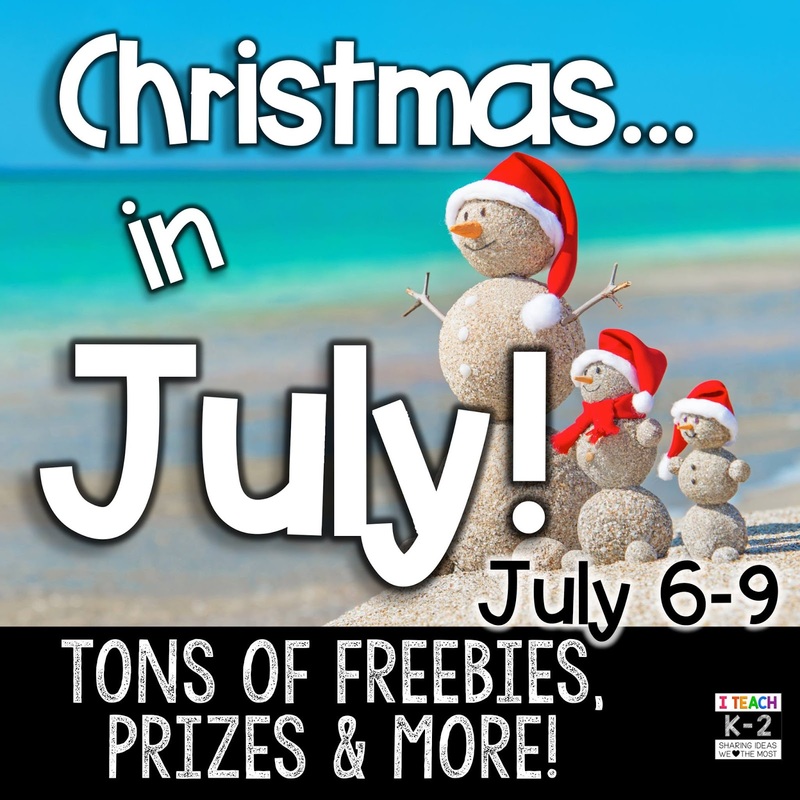 My blogging buddies at I Teach K-2 are here to bring you tons of FREEBIES, goodies, and a Mega Giveaway to help you cool over this hot, hot, hot summer!!! Can you believe that summer vacation is already halfway over. I go back to school in 21 days but who is counting? Not this girl. 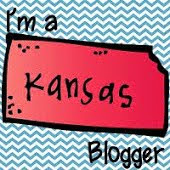 I am trying to enjoy every moment of relaxing and sunshine that I can get before the craziness of back to school time comes. Back to school time can always be crazy busy and you have to be prepared. I spend a lot of time over the summer organizing my room and revamping it to make it work for me and the kids. I also try to prep as much as I can now because we all know that once school starts, you have very little planning/prep time those first few weeks. The first day of school, I always over plan because you never know what will happen. But I always try to make the activities fun for the kids. Last year my kids fell in love with Flippy Flaps. We used them for almost every theme to help us dig deeper into our learning. They were also great keepsakes for the kids to look back on and remember all of the great things they learned throughout the school year. I thought what better way to start the year off with my new kids than with a 1st day of school Mini Flippy Flap. The Mini Flippy Flaps are small Flippy Flaps that can be completed all in one day. I plan on using this throughout the entire day. 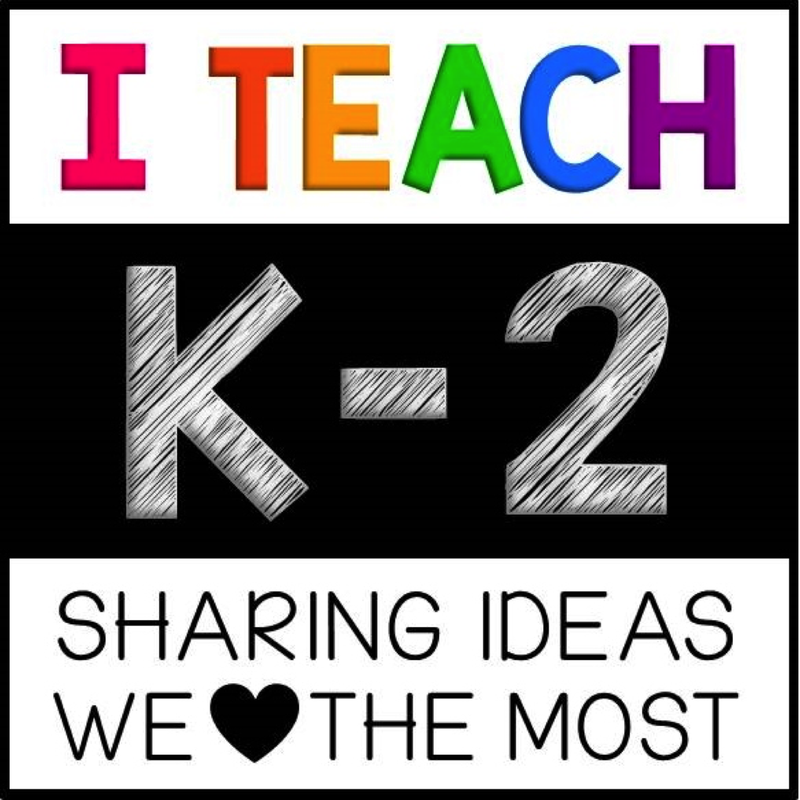 We will do one activity at a time scattered out throughout the day and by the end of the day they will have a great memory of their first day of school. These are also great for fine motor practice to see how well your kids can cut, write, and color! Here is a preview of what the Mini Flippy Flap will look like when it is completed. 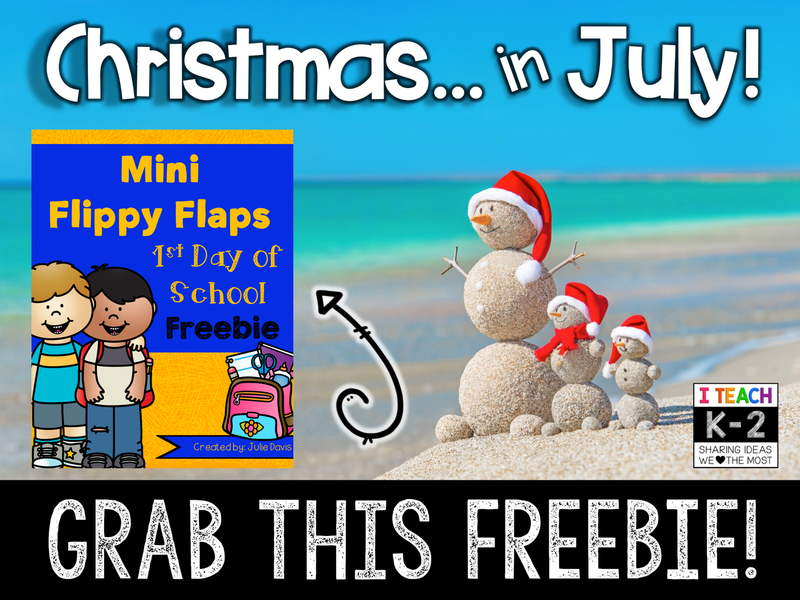 Click below to grab a copy of this Mini Flippy Flap for your classroom to use during the beginning of school. 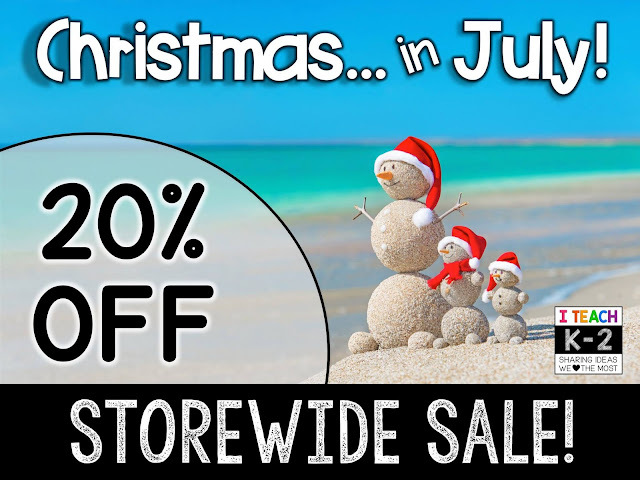 As another fun Christmas in July gift to you, my entire store will be 20% off for a few days!!! Stock up on all of your back to school needs now so you can be prepared early! Click on the picture to head to my store! We are also bringing you some amazing giveaways! 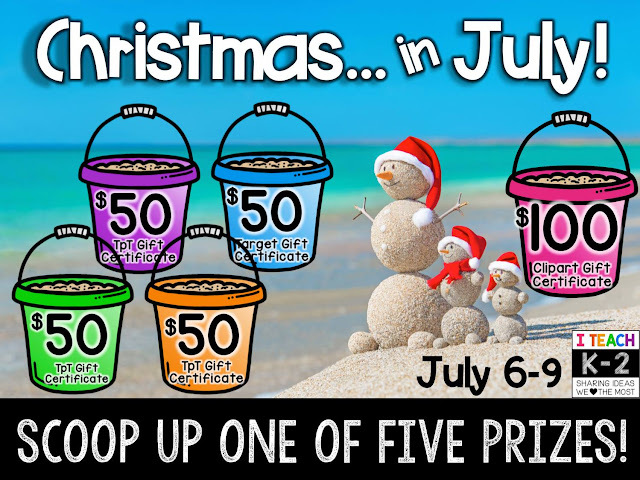 You don't want to miss these! Enter below! Now head on over and check out some other great Christmas in July sales and freebies from my blogging buddies!